Most people are familiar with the Google text Ads that show at the top and right hand side of the search results but what you may not be aware of is that Google also runs what they call a “Display Network”. These are the image ads you see on various websites while browsing the internet. There is huge potential here for you as most people will simply run a standard text ad campaign and miss out on the avalanche of traffic available through the display network at cheap prices (if you setup your campaign correctly). 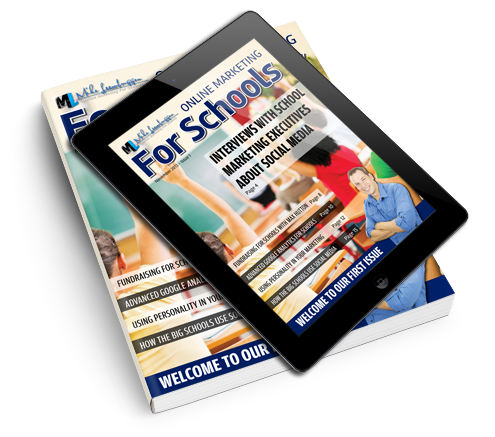 http://onlinemarketingforschools.com/wp-content/uploads/sites/48/2016/01/Screenshot-2016-01-13-11.56.54.png 650 387 Mike Leembruggen http://d1mh3nop5nhmtc.cloudfront.net/wp-content/uploads/sites/48/2015/09/OMFS-LOGO-v3-340px.png Mike Leembruggen2016-01-13 12:08:362016-01-13 12:08:36Which ad sizes work best for online ads?